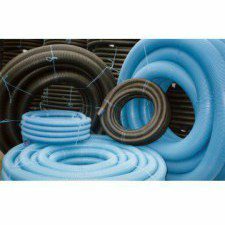 As a leading drainage product supplier, we stock an expansive range of high-quality, cost-effective surface drainage products. 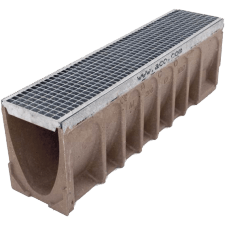 Including a comprehensive selection of land drainage products, channels, grates, bends and accessories, our range provides competitively priced solutions to most construction industry sectors’ surface draining requirements. 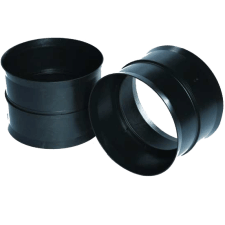 Select the most appropriate product for your project by browsing the range’s categories or search for specific products by using the search panel at the top of the page.